The energy requirement has been a major concern currently across the globe. The ever increasing population, fast depleting fossil fuels, global warming and climate change are the major causes of this concern. The energy crisis in future is being felt in the tropical world with large number of developing countries. The situation is no different in developed countries too as they account for high per capita consumption of energy in the world. Hence, alternative and eco-friendly energy resources such as biofuels, (biodiesel, bioethanol) have lately become important and have successfully been tried and used across the world. Several plant species have been used as source of biofuel. Southeast Asia and Pacific nations like Indonesia, Malaysia, and Singapore concentrate on large plantations of palm oil as a source for biodiesel, while Thailand and Philippines concentrate on coconut oil and Myanmar on Jatropha. Studies in the Indian sub-continent on various biofuel programs are underway with main focus on Jatropha, especially for production of biodiesel. However, the traditionally available feed stock resources like Pongamia and host of other local non-edible oil yielding species are well known. In India, use of biofuel feed stocks for production of eco-friendly fuel has drawn attention of both producers and users. The policy makers are keen as these fuel species bring multiple benefits to farming communities and to the industry. India has more than 300 plant species that are suitable for biofuel production and can thus be exploited. The important common species, which can provide feed stock for biofuel production, include neem (Azadiracta indica), honge (Pongamia pinnata), hippe (Bassia latifolia), turuka haralu (Jatropa curcas) and paradise tree (Simarouba glauca). 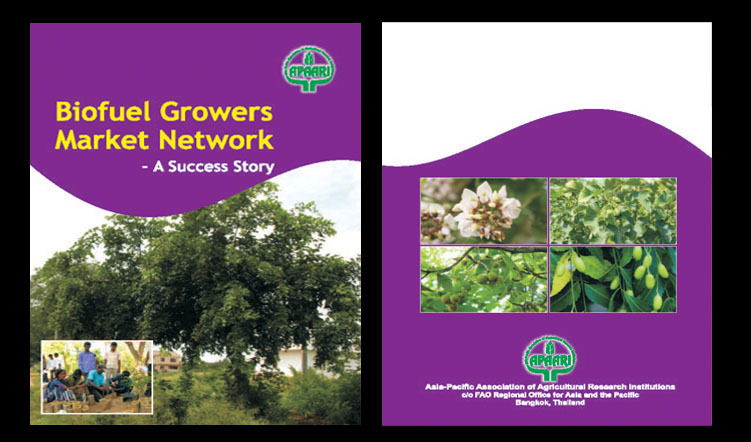 This publication entitled “Biofuel Growers Market Network- A Success Story” by Dr. K. Narayana Gowda is rather timely and describes the potential and usefulness of a successful model which can be replicated under similar situations across the states/countries with modifications to suit to the local needs. 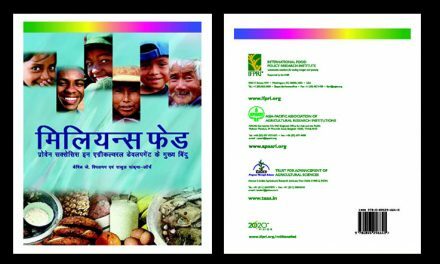 The publication embodies six important sections, i) introduction giving status and scope alongwith marketing systems, ii) initiatives taken at the University of Agricultural Sciences, Bangalore, iii) launching of biofuel growers association, iv) benefits to farmers, v) success of the model and vi) future prospects. 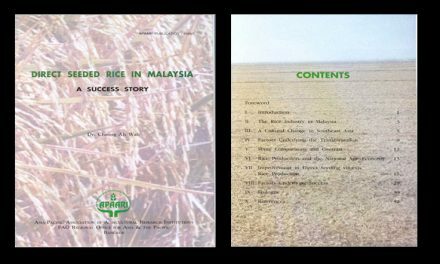 The Asia-Pacific Association of Agricultural research Institutions (APAARI) has been publishing success stories on various aspects of agricultural research and development that have large scale impact and have brought tangible benefits to both farmers and consumers alike. 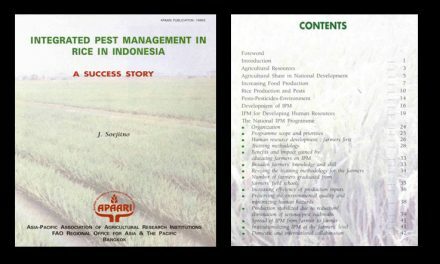 So far, more than 40 success stories on diverse topics have been published by APAARI, the details of which are available on APAARI website (www.apaari.org). We are thankful to Dr. K. Narayana Gowda for synthesizing this valuable information relating to the efforts made at the University of Agricultural Sciences (UAS), Bangalore. 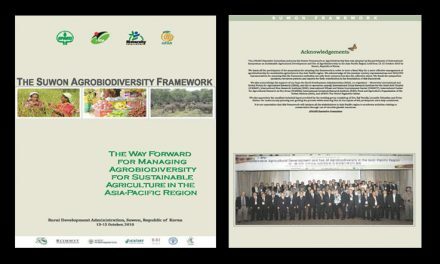 It is our expectation that APAARI members and stakeholders will find this publication both informative and of real practical value.